The 2018 Durham Miner’s Gala, the largest annual trade union festival in Europe, is dedicated to the Freedom For Öcalan trade union campaign, which is supported by 14 national trade unions, including the TUC, representing six million workers in the UK. The Freedom For Öcalan Campaign was founded in the UK parliament on 25th April 2016 by UNITE The Union and GMB union, together representing more than 2 million workers in the UK, and was hosted by Labour MP Kate Osamor. Within two years, the campaign has garnered the interest of another 12 national trade unions, including the Trade Union Congress and Prospect Union, which has affiliated to an international campaign for the first time in their history. The campaign aims at securing the freedom of Kurdish leader Abdullah Öcalan. 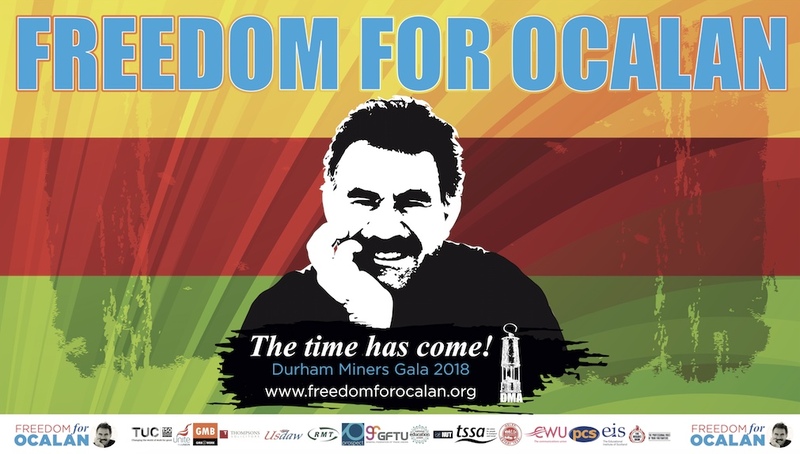 Durham Miner’s Association secretary Alan Cummings said, “We are hosting as our main campaign for this year’s big meeting the Freedom For Öcalan campaign. We view this as the same challenge we had regarding Nelson Mandela.” Öcalan has been imprisoned in solitary confinement in a Turkish prison on Imrali Island for nearly 20 years, following his kidnapping from Kenya on his way to peace negotiations with Turkey. Since 2011, Öcalan’s lawyers have not been able to visit him in prison. In 2016, Turkey banned all contact with Öcalan whatsoever, and there has been no news regarding his condition since. These conditions have been appealed hundreds of times, ranging from local Turkish courts to the European Court of Human Rights, but so far to no avail. Öcalan’s ideas have been integral to building a new democratic society in the Middle East, with a non-hierarchical system known as Democratic Confederalism. The core principles of this ideology are regional autonomy, direct democracy, women’s liberation, and ecological sustainability. The self-organized Kurdish military forces YPG and YPJ, which translates to the ‘People’s Protection Units’ and the autonomous ‘Women’s Protection Units’ respectively, have been the most effective ground forces fighting against ISIS within the international coalition, and are principally responsible for their defeat. 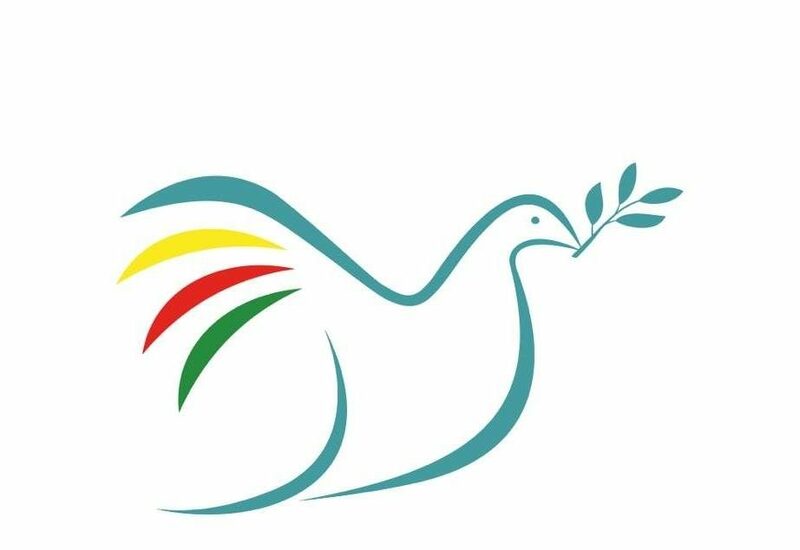 The Kurdish people represent the possibility of peace, democracy, and multiculturalism in the Middle East, and Öcalan and his ideas are the heart of the Kurdish struggle for millions of Kurds and other ethnic and religious minorities in the region. 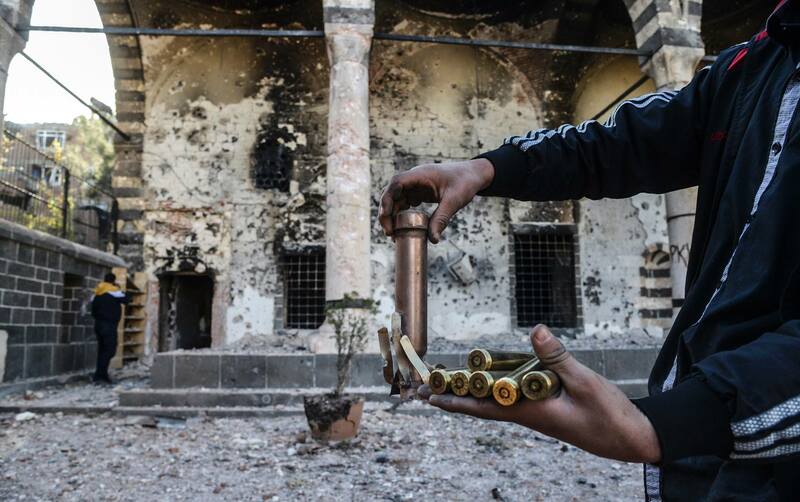 « Public Forum | Permanent Peoples’ Tribunal on Turkey and Kurds: The Verdict Turkey Found Guilty of ‘War Crimes’: Where do we go from here?